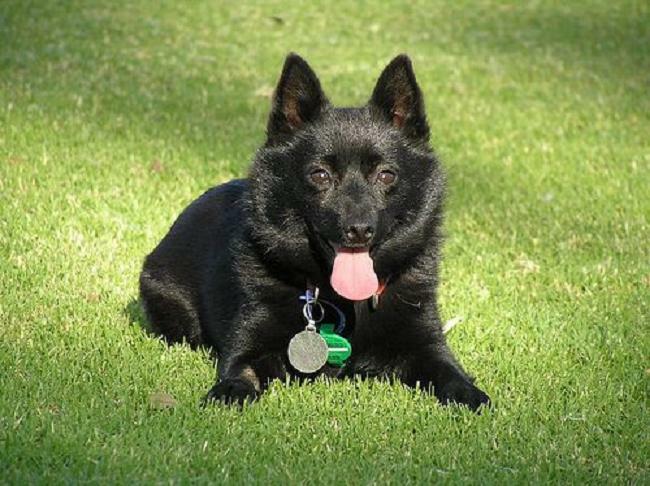 Scroll down for a complete list of Types of Small Dogs, as recognized by licensed dog breeders. Many cute and colorful photos are included. 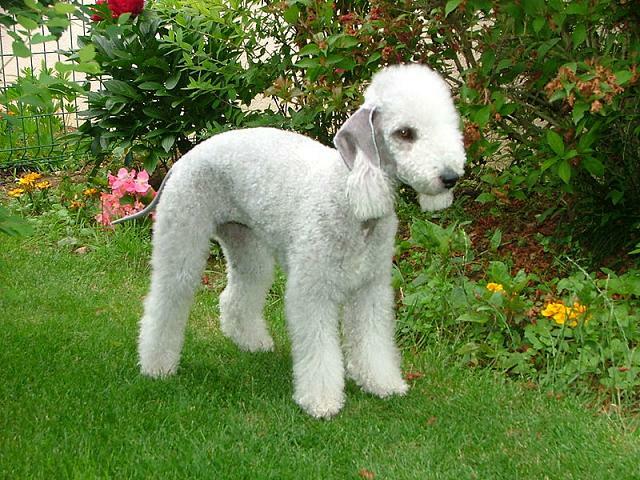 Above: The lovable, lamb-like Bedlington Terrier. 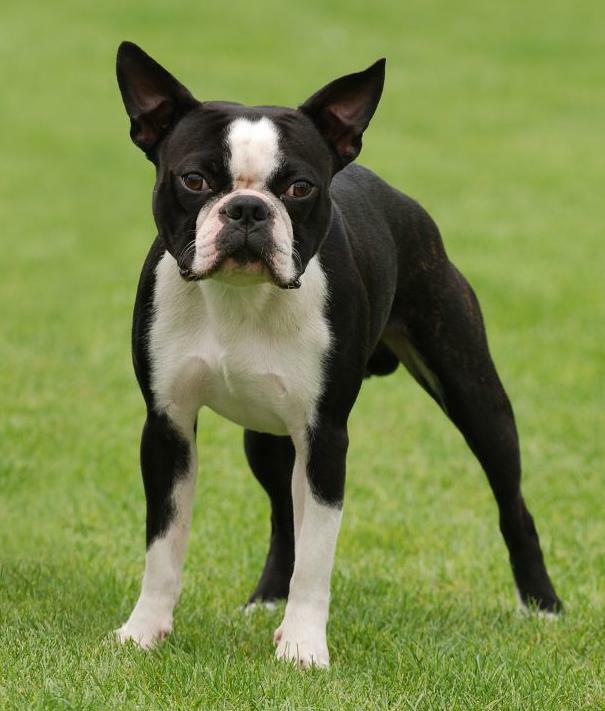 Below: The classic Boston Terrier. 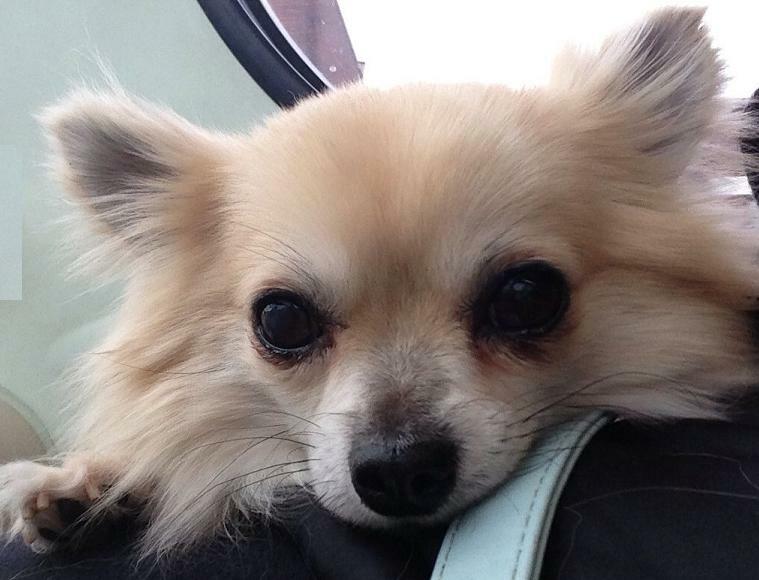 Above: Blonde Long-Hair Apple Head Chihuahua. 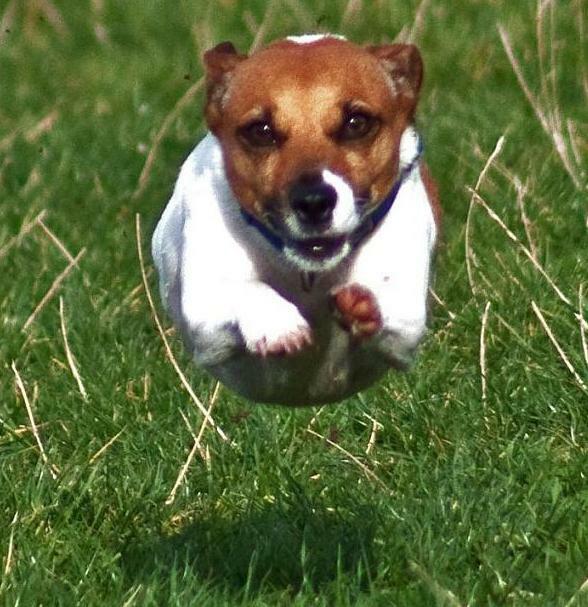 Above: Jack Russell Terrier (short hair). 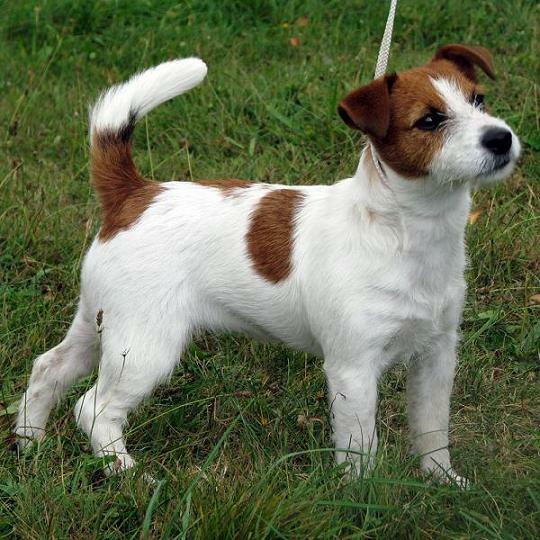 Below: Jack Russell Terrier (wire hair). 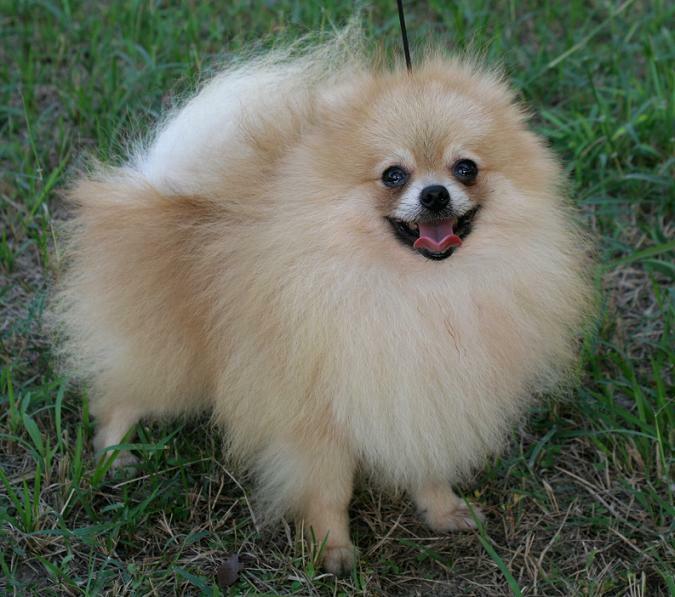 Above: A freshly fluffed Red Pomeranian. 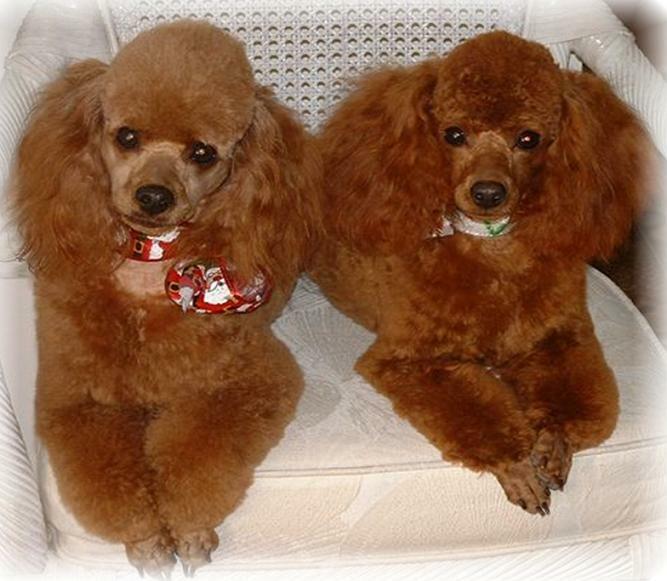 Below: Two red Toy Poodle pups. 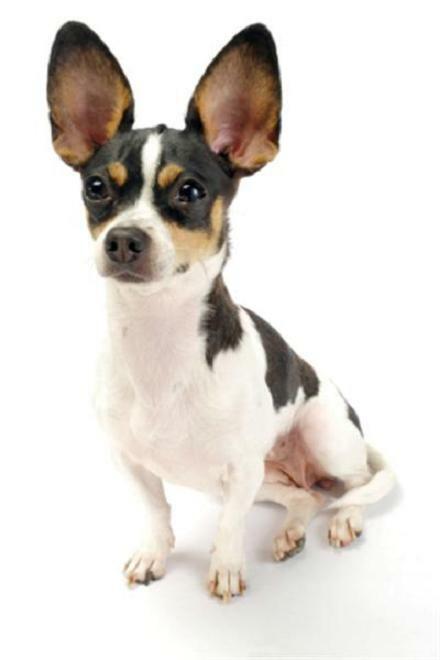 Small dogs are generally classified as dogs weighing less than fifteen pounds when full grown. 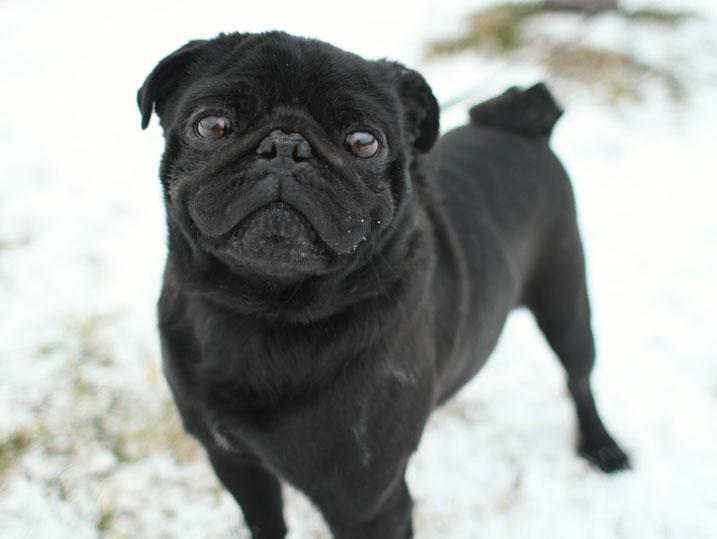 Medium dogs typically weigh between 15 and 30 pounds fully grown. Dogs weighing more than 30 pounds are usually considered large by most American breeders. 1. Due to the widespread popularity of dog breeding, the dog shows more physical and behavioral variation than any other land mammal. 2. Depending on the breed, the height of a dog ranges from 6 inches (certain types of small dogs like the Teacup Chihuahua) to about 30 inches (Irish Wolfhound). 3. In some parts of the world, dogs are used as meat for human consumption. Visit this link to See More Image Galleries. Go here to see Photo Galleries From All 50 States. Click here to see the main Lists Page. look here for a printable list of Amtrak Train Stations in All 50 States.